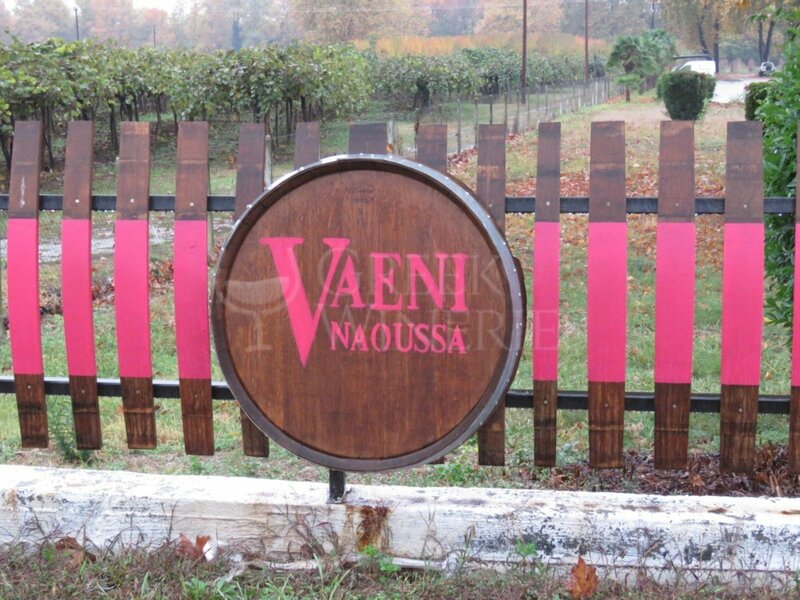 Vaeni Naousa The winery and the establishment of the wine co-operatives were built in 1984 together with the establishment of the wine co-operatives. It is situated at the 22nd Km Veria-Edessa Rd. Today, the winery consists of separate sections for vinification, cask and bottle ageing (at the basement of the building), bottling and storage of the finished products. On the first floor there is a chemistry and analysis laboratory as well as the accounting department. 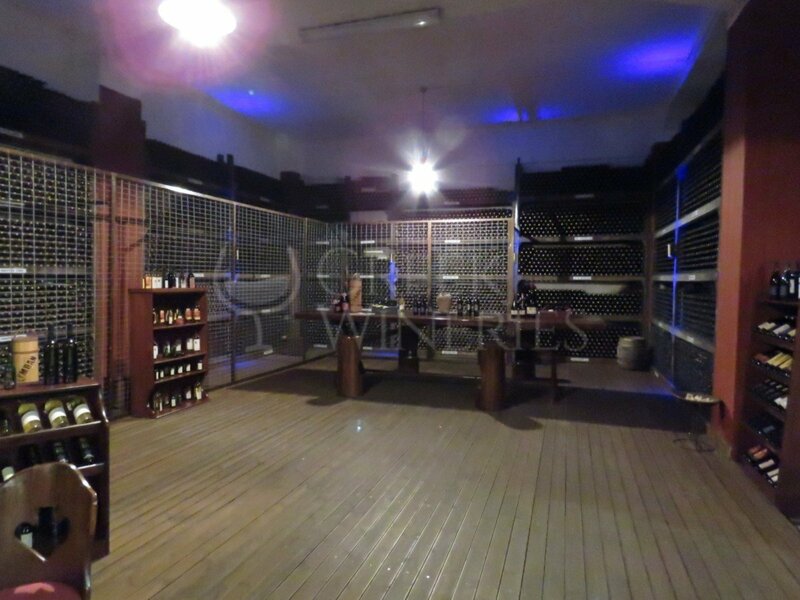 The winery also includes a reception room and a wine boutique. All places are accessible to visitors. 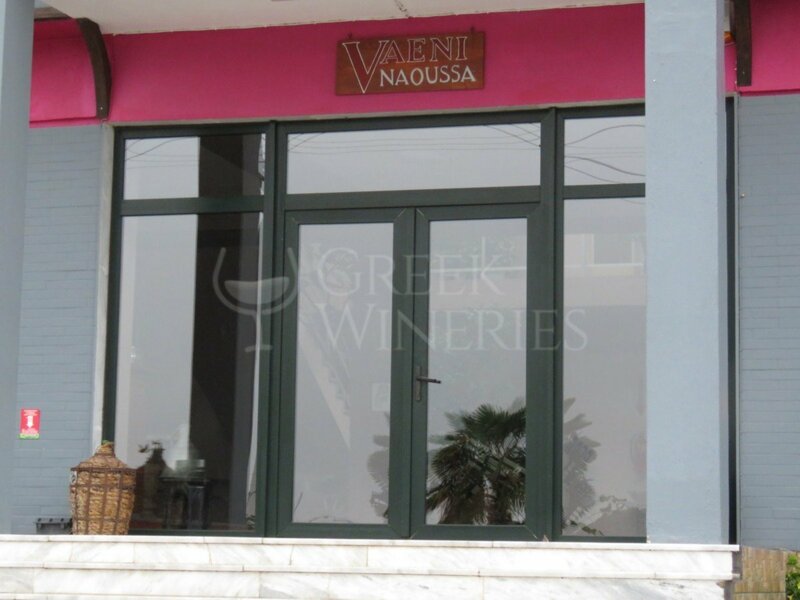 Apart from the premises, the co-operative owns a current acreage of 2.3 hectares, 2 of which are planted with the Merlot variety and the rest 0.3 ha with the Xinomavro variety. Planting density is 3,300 plants per hectare. As part of the vinification process, they practice organic farming, for experimental purposes. The cultivation is certified as organic by DIO (authorized Organization. The vines are linear, developed at double lanyard. The rootstock of Xinomavro is 110R whereas 1103P has been used for Merlot.